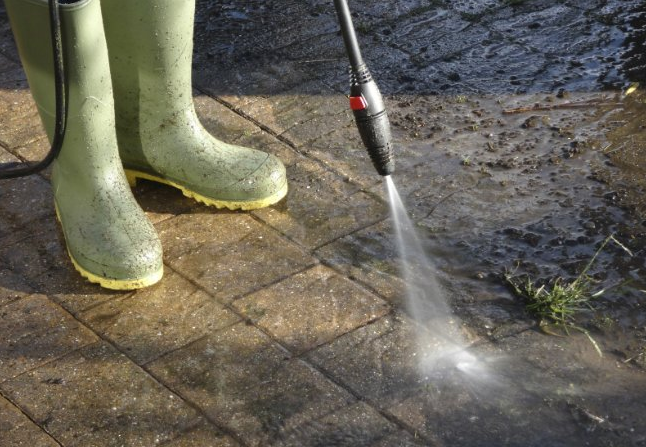 A pressure washer is one of the most important tools to have at home. Even when this equipment is expensive to buy, it is a good investment. You can use it for cleaning your house exterior, garage, and outdoor decking. Whatever you intend to use it for, there will come a time when you need to replace the equipment. As expensive as it is to acquire, it is also expensive to maintain. So, you need to consider a pressure washer trade-in in Colorado to save on the cost of repair or buying a new unit. Why Opt for a Pressure Washer Trade-in in Colorado? If your old pressure washer unit is spending more time in a shop than cleaning your home, trade-ins can be a good option. It does not make sense to spend a lot of money on repairing an old unit. There are several companies that accept trade-ins as long as the unit is in generally good condition. Otherwise, it won’t do a good job of cleaning and you will also be spending a lot on costly repairs. If you are in need of a more powerful model, you can trade your old one in. Buying a new and more powerful washer unit is going to cost you a lot of money. If you choose to trade it in, you will only be paying for the price difference (of the old unit versus the new one). This is a considerable savings provided that you are going for an upgrade. There is no need to spend on the actual value of the new and more powerful unit. Another benefit to trading in your old equipment is the opportunity to find a unit that best fits your needs. For instance, you purchased a residential pressure washer. 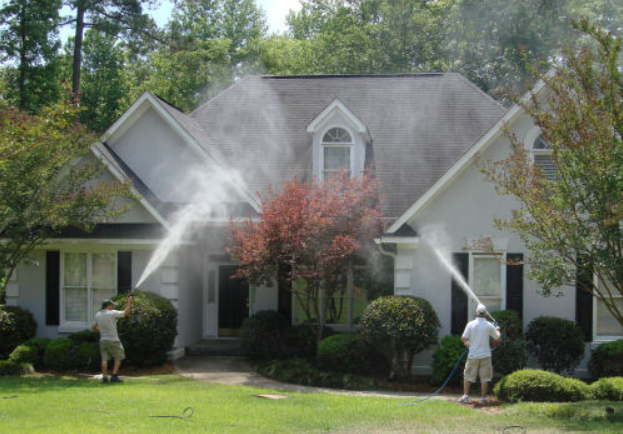 Over time, as your family expands and you get more living space to maintain, your pressure washing needs will also change. You might require the use of a more powerful unit that can regularly maintain your property. This means that your old equipment simply cannot get the job done anymore (or at least, not as efficiently). Trading the old one for a new pressure washer is going to save you time when cleaning your home. Whether you are looking for a pressure washer trade-in in Colorado or planning to rent equipment, PSI Systems Inc is your one-stop shop. This company was founded in 1985 and we are proud to say that we are one of the most trusted companies in Colorado Springs. You can find a complete list of our pressure washers here. You can find the ideal unit for your needs, whether it is residential or commercial. If you need to update your current unit, you can speak to us about our available trade-in options. https://cleanenergyheatingsystems.com/wind-clean-energy-waste-oil-furnace-heating-season/You may call us at (719) 636-3388 to get more details about our products or services.